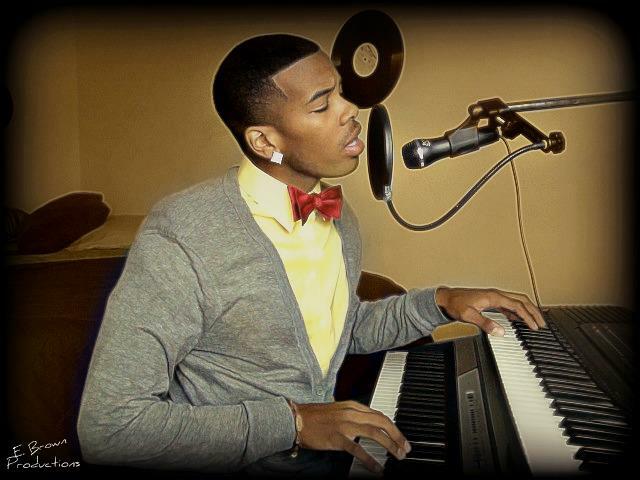 Evan, better known as E. Brown, is making a massive transition in the music, acting, and production industry. E. Brown, “Mr. Multi-Talented”, is often described as a triple threat in comparison to Jamie Foxx because of his versatility as an musician, actor, and comedian. E. Brown says, “My most favorable talent is playing the Piano”, in comparison to his other musical talents which is playing the organ, drums, and guitar. 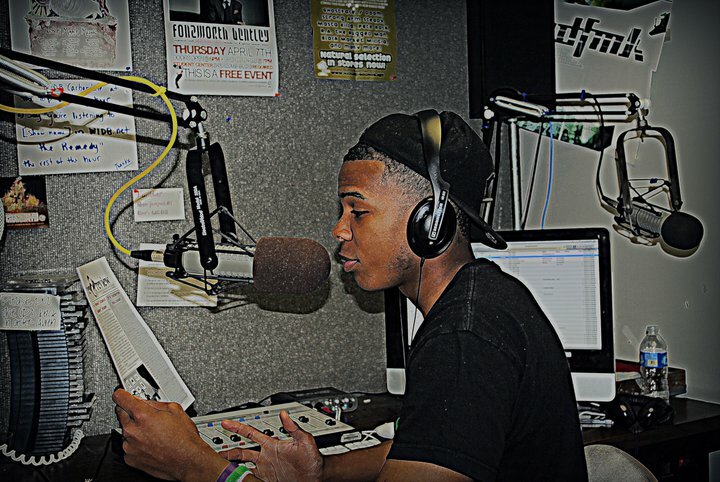 Although E. Brown has yet to been signed or in contract by any label/business, he maintains to focus on his education while attending Southern Illinois University-Carbondale. “Sometimes, while in school, I worry if all of my talents will ever payoff once I graduate, but my continuum with faith in God, I have no worries”, E. Brown said. The thought of assisting his mom with financial needs is E. Brown’s priority ambition. As of today, E. Brown, the newest triple threat, is using his God given talents to pave a way for his family. E. Brown teams up with River Region to host a Summer TV news camp for high school students wishing to explore a career in broadcasting. Fifteen students come together from various states to learn to write, produce, direct and star in a TV news story from the studio of WSIU-TV. 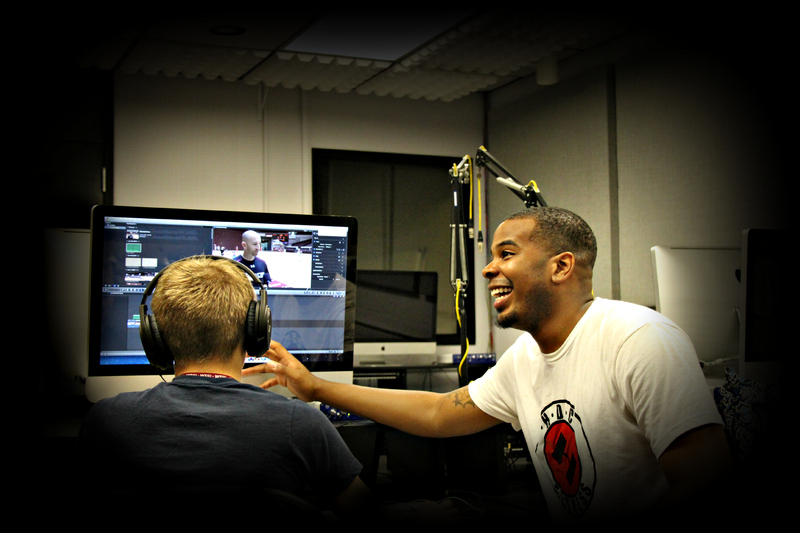 The students gain experience in writing stories, interviewing others, operating cameras, and learning to edit. A group of students from Southern Illinois University-Carbondale with a passion for basketball forms a club team that takes the country by storm. Head coach, Evan Brown, led his team to victory, but it wasn’t an easy task. “Throughout the season, the other teams were very competitive, but my players seemed to utilize the skills and techniques I’ve been enforcing all year”, said Coach Brown. 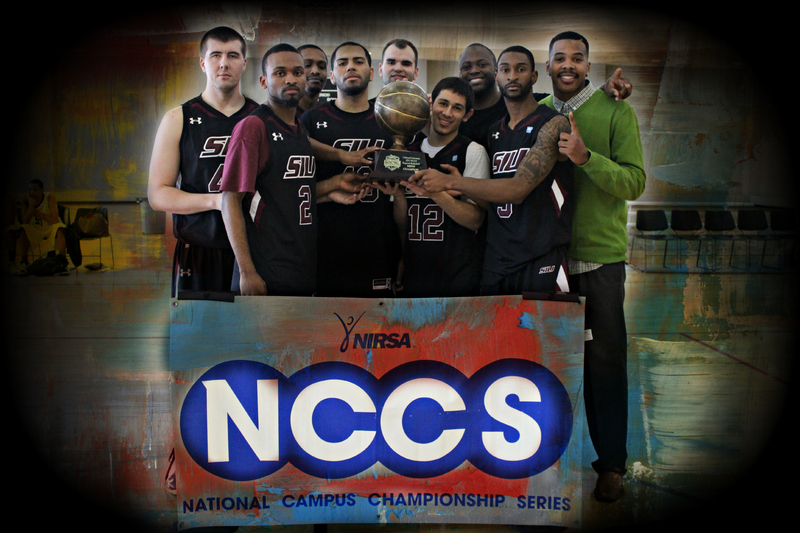 SIU plans to continue their growth as a sports club and defend their title next season. 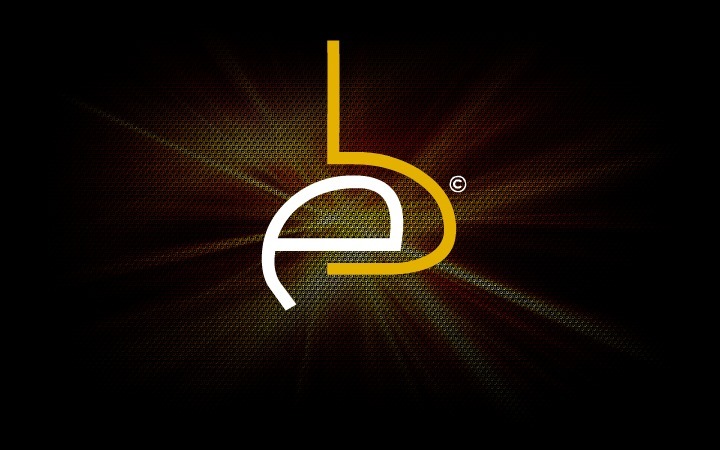 Get your music played on E. Brown’s & K. Simone radio show today! Enter your information below, attach a link of a clean version of your song and it will be reviewed by WIDB to be played. If WIDB DJ’s or listeners likes your song, you will be contacted through email regarding your song’s possible play in a regular rotation!